GF is lucky to have the wonderful Matt Basford on their sales team. 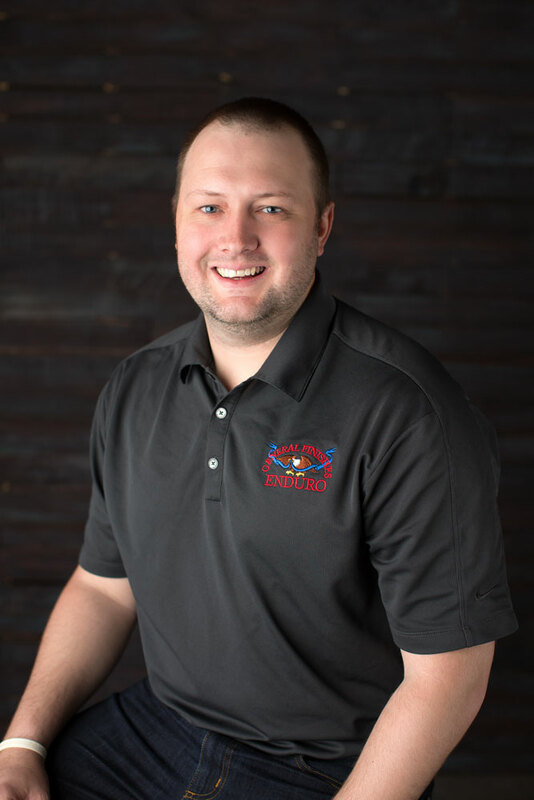 Prior to joining General Finishes, Matt worked with and sold General Finishes products for 8 years at a hardwood lumberyard In the Chicagoland area. Born outside of Manchester, England, Matt moved across the pond after his 15th birthday. Having spent more of his life stateside, Matt has traded in fish and chips for deep dish pizza. With no accent remaining, the only things that give him away are his love for Manchester United and tea.